A shortage of suitable stock – especially of freestanding homes priced below R500 000 – is the only factor that is holding back Soweto’s property market at the moment. Khosi Sibiya and Phindile Mphahlele, Managing Directors at Seeff’s new branch in Soweto, says even though Soweto is sometimes still perceived as an area that offers mainly low cost housing, this is not the case anymore. Sibiya says Soweto is home to around 40% of the total Johannesburg population and the suburbs within Soweto all have different demographics. “Increased house prices in Soweto demonstrate an influx of middle class residents and affordable property prices. Easy access to the Johannesburg City Centre also adds to the desirability to live here. Many entrepreneurial businesses have also taken off in Soweto and have bettered the lifestyle of many residents. This in turn has caused property prices to rise”. Sibiya says some residents who bought properties in Pimville for less than R200 000 around 20 years ago for example, are now selling them for more than R700 000 – some homes even bordering on the million rand price range. “Soweto has also become a big tourist attraction and with this property values have increased year-on-year. Completed developments, the upgraded road infrastructure, the Rea Vaya bus system and new commercial infrastructures have all added to making Soweto a place where people want to invest”. 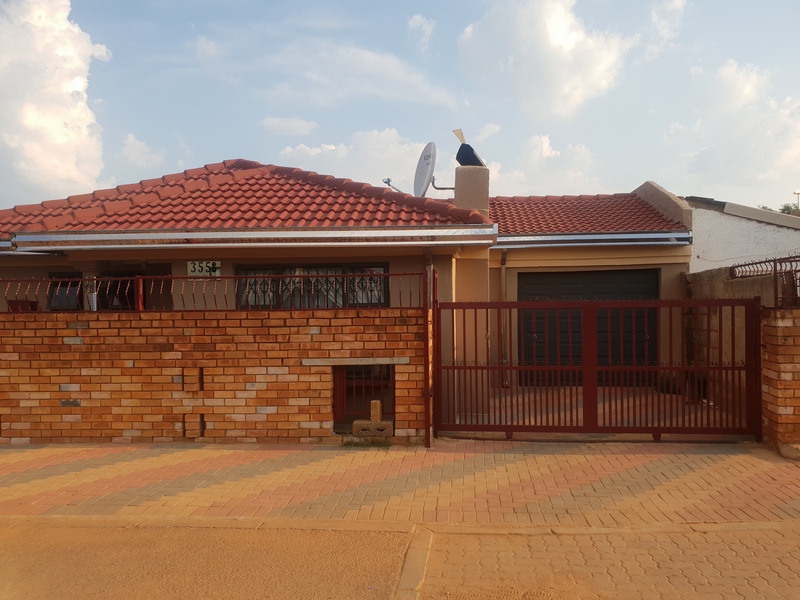 Sibiya continues that they are also witnessing a trend where many middle-aged buyers who started off living in Soweto have since left the area to buy property elsewhere, but now want to return to the property market here. “Younger buyers are favouring more of the upmarket suburbs like Diepkloof extension 1 and Orlando West where property can cost upwards of R1 million. 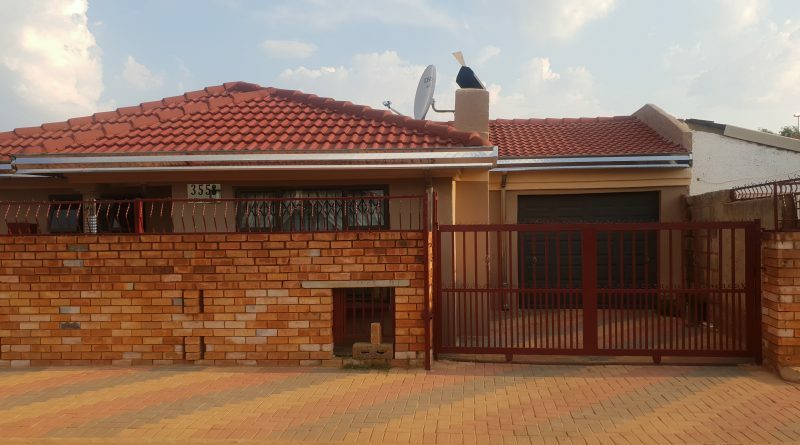 The average price range for buyers that are looking to break into the Soweto property market is between R490 000 for a two bedroom and one bathroom unit and R690 000 for a unit with three bedrooms, two bathroom and a carport. Diepkloof is an upmarket residential township with many beautiful homes and another example of an area that has seen good steady growth with an average selling price of around R750 000. 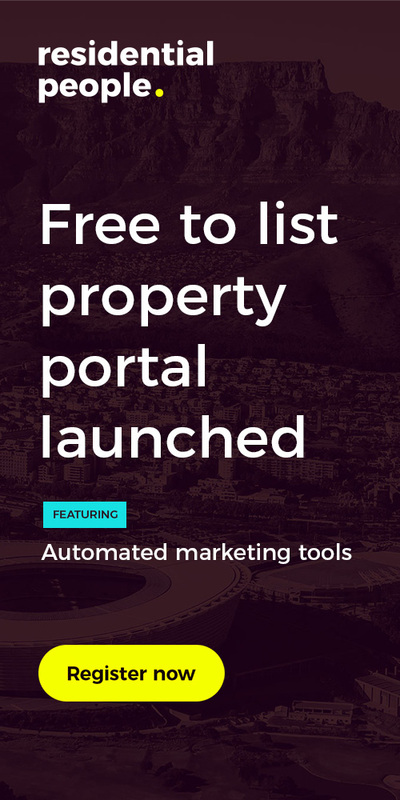 There are also many spectacular homes here with values exceeding well over the million rand mark”. Sibiya says homes here that cost over R1 million mostly include four bedrooms, two bathrooms, two lounges, a dining room, kitchen, two garages and possibly a swimming pool as well. Protea Glen is another suburb on the move, located north of Lenasia and west of Soweto. The suburb was developed in the 1990’s for middle class residents and the big demand for property here has seen property prices increase. Protea Glen is also the only area close to Soweto where there is still vacant land available, but it is being snapped up quickly by property developers. New cluster type homes with face brick finishes are being built on vacant land here and prices range from R500 000 to R700 000 for two or three bedroom clusters with one or two bathrooms”.